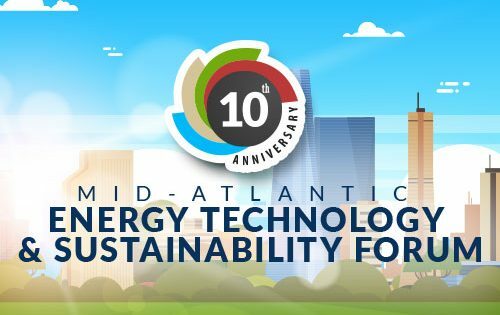 Join Athena Power on April 3rd as we present at Greentech Media’s Grid Edge East Summit in Durham, NC. 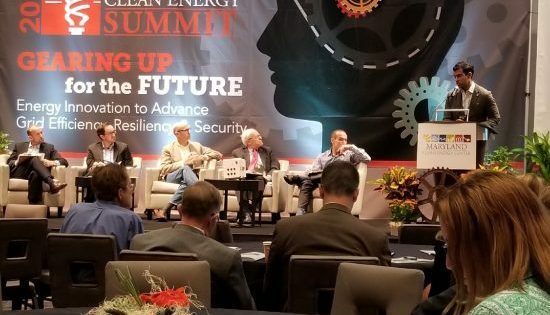 Led by leading utilities, smart grid tech giants, and Wood Mackenzie’s research experts, Grid Edge East will explore how frontier technologies such as AI, edge computing and power electronics are already impacting grid resiliency and customer experience, and how market leaders are innovating core systems at the edge of the grid. 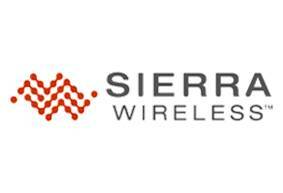 Visit Athena Power at DistribuTECH 2019, Ernest Morial Convention Center, Feb 5th-7th, 2019 in New Orleans, LA. Please contact us to schedule a meeting at sales@athena-power.com. 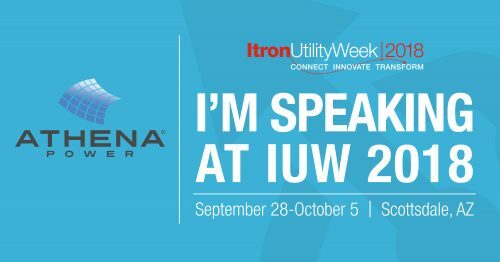 Athena Power will also be demoing the Athena UFD 1000 (Gen-2) at the Itron booth #10115. Athena Power, Quantum Spatial, and Yotta Solar announced as winners at the Zpryme ETS 2018 Competition. Winners in their respective categories were Athena Power for the analytics/cyber security/IT/OT category, Quantum Spatial for the smart cities/transportation/mobility category, and Yotta Solar for the solar/storage/renewables category. Other finalist included are GridCure, LO3 Energy, Cimcon Lighting, ResilientGrid, Aerospec Technologies, and MicroEra Power. Learn more here. Join Zpryme and Athena Power at the third annual start@ETS startup competition, taking place September 5, 2018, at the One World Theatre in Austin, TX. Zpryme’s start@ETS will feature leading energy startups and pilot pitch competitions to key decision makers and experts in the fields of energy, smart cities, transportation, mobility, EVs, and/or energy storage solutions. Panel discussions during the event will focus on natural disasters such as Hurricane Maria, wildfires, and extreme temperatures that are driving the need for innovation, grid resiliency, and customer engagement. 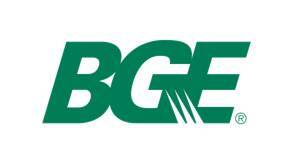 Icons of Infrastructure will be hosting “Advancing the Electric Grid”, an exclusive half-day conference which will include speakers such as Rodney Blevins, Senior Vice President & Chief Information Officer, Dominion Energy and Eric Lightner, Director of Smart Grid Task Force, Department of Energy. Athena Power will provide a company overview during the event.